You are here: Home > FAQ > Chromosomal damage: Does cannabis cause damage to the genes? There is no evidence that cannabis adversely affects human fertility, or that it causes chromosomal or genetic damage. House of Lords Select Committee on Science and Technology. Cannabis. The scientific and medical evidence. London: The Stationary Office, 1998. There is general consensus that both cannabis and certain constituents of cannabis preparations (or in some cases cannabis smoke condensates) may indeed have mutagenic effects in the Ames assay for mutagenicity. On the other hand, pure THC as such has been found to have no mutagenic effects. World Health Organization. 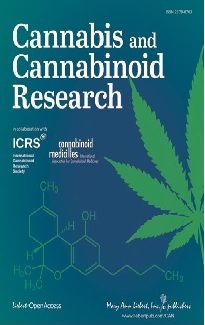 Cannabis: a health perspective and research agenda. Genf: Division of Mental Health and Substance Abuse, WHO, 1997. 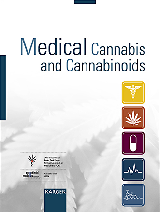 Cannabis smoke can exert mutagenic activity as a result of carcinogens (benzpyrenes, nitrosamines). This was established in the Ames test. THC itself is not mutagenic. THC may reduce the synthesis of DNA, RNA and proteins and modulate the normal cell cycle. To obtain those effects, however, very high doses were required in cell studies. Nova-Institute. Hemp foods and THC levels: A scientific assessment. Sebastopol, USA: Hemptech, 1998.